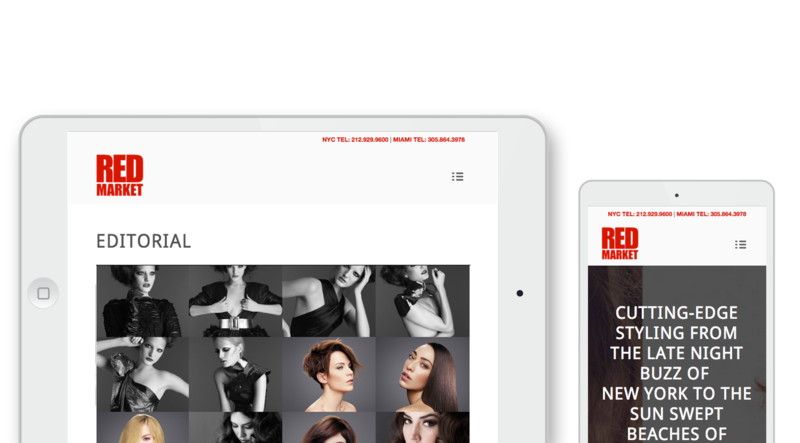 Created by David Cotteblanche and Reynald Ricard, the amazing concept and style of Red Market Salon is already being copied by top salons throughout the country. 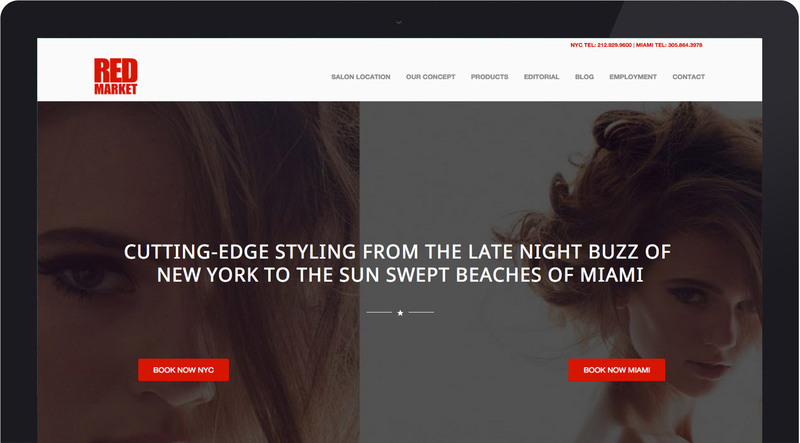 Red Market offers a unique salon experience unlike any other. The constantly changing environment features rotating art exhibits, music by a line-up of local DJs, and Wi-Fi internet access.